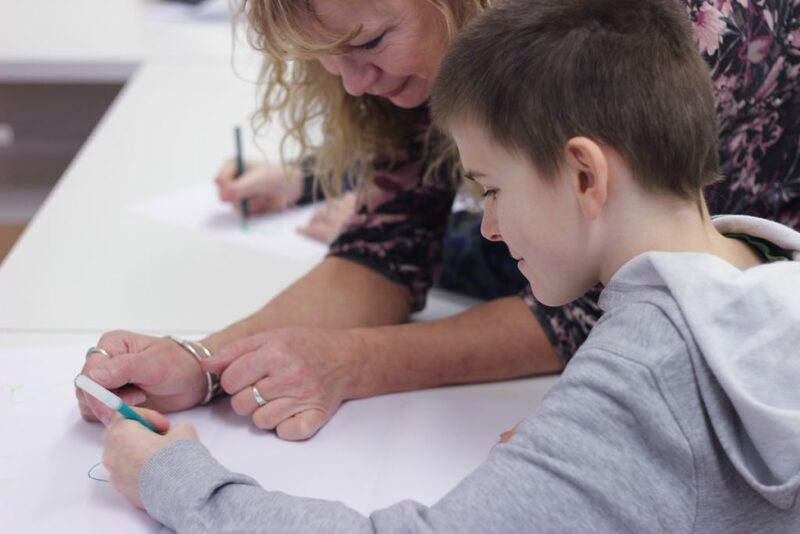 Our family-friendly workshops draw inspiration from the digital collage used in Will Kendrick’s exhibition. Have a go at making your own surreal collages in response to the show! Suitable for all ages from age 3 upwards (including grown ups!). 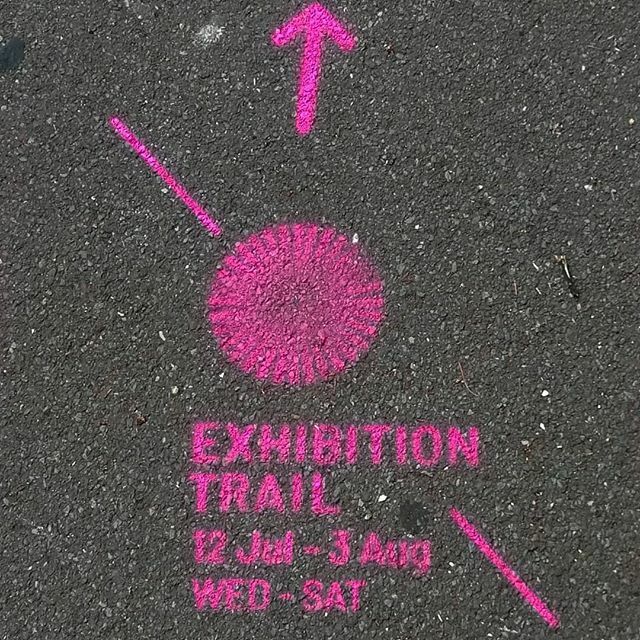 Take part in our free exhibition trail by picking up a map from here at Signal Film & Media or from one of our partner venues, Barrow Library and The Dock Museum.